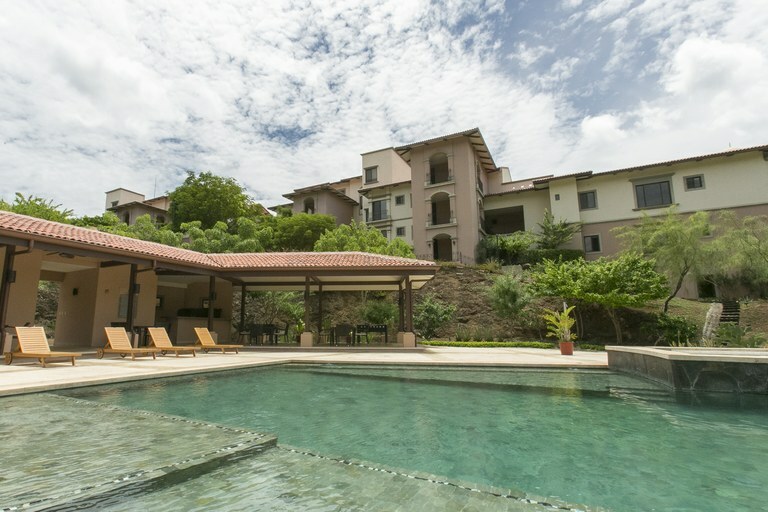 This condominium with 4 bedrooms and 4 bathrooms is located in Cabo Velas, Guanacaste Costa Rica, in the county of Santa Cruz. 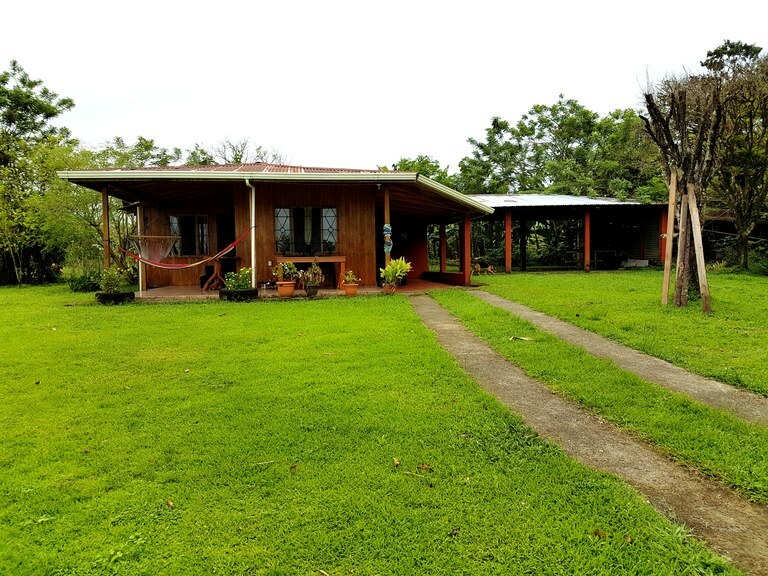 This near the coast property with bay, mountain, beach, greenbelt, garden and ocean views is situated in the tropical dry forest of Costa Rica. The land area of this condominium is 211,00 square meter (2.271,18 square feet), and it has a living space of 211,00 square meter (2.271,18 square feet). This condominium has air conditioning through a wall unit. This condominium is available furnished. The property also features a community pool and a jacuzzi. 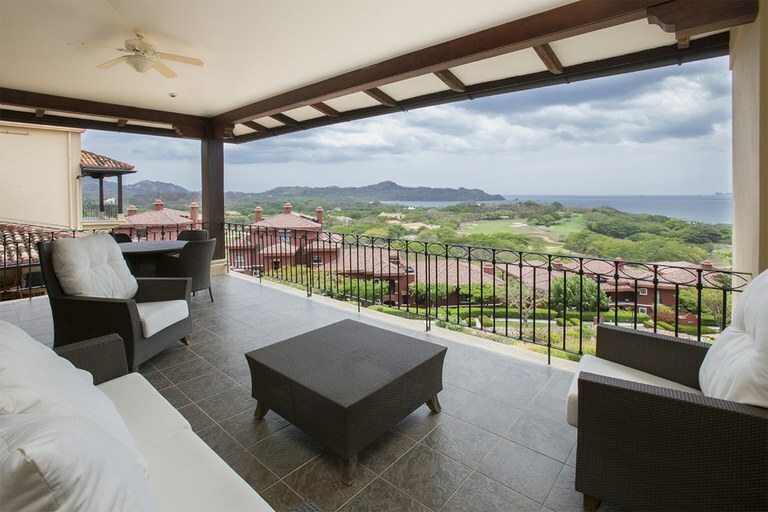 This condominium with 4 bedrooms and 4 bathrooms is located in Cabo Velas, Guanacaste Costa Rica, in the county of Santa Cruz. 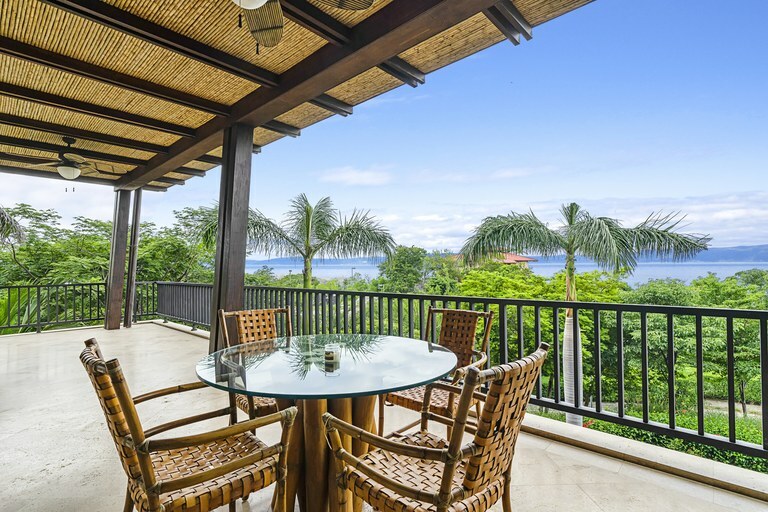 This near the coast property with beach, greenbelt, wooded, garden and ocean views is situated in the tropical dry forest of Costa Rica. The land area of this condominium is 377,00 square meter (4.057,98 square feet), and it has a living space of 377,00 square meter (4.057,98 square feet). This condominium has central air condition. This condominium is available furnished. This property includes a stove, an oven, a washing machine, a dishwasher, a microwave, a refrigerator, a dryer and a garbage disposal. The property also features a community pool and a jacuzzi. Oceanview Residence, Mar Vista, 3 Bed, 2.5 Bath, 3600 SF, Infinity Pool, Great Room, 2-Car Garage, Furnished, 5425SM lot. 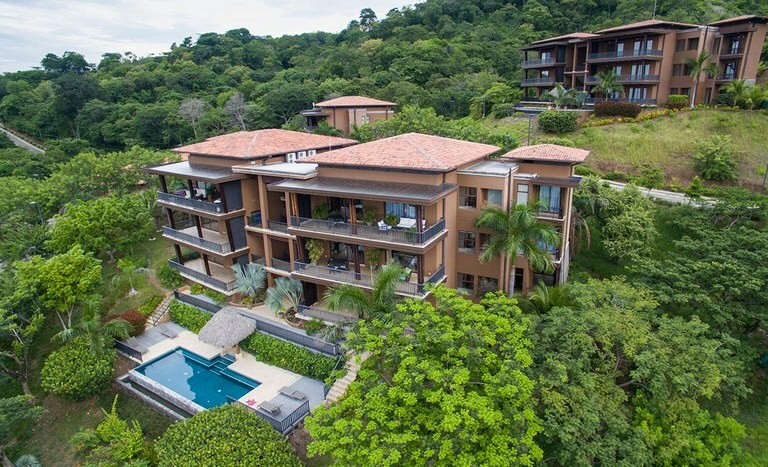 Villa Mar Vista is an ocean view residence, located within the gated, secure Mar Vista Resort community, overlooking Flamingo and Brasilito, Costa Rica. 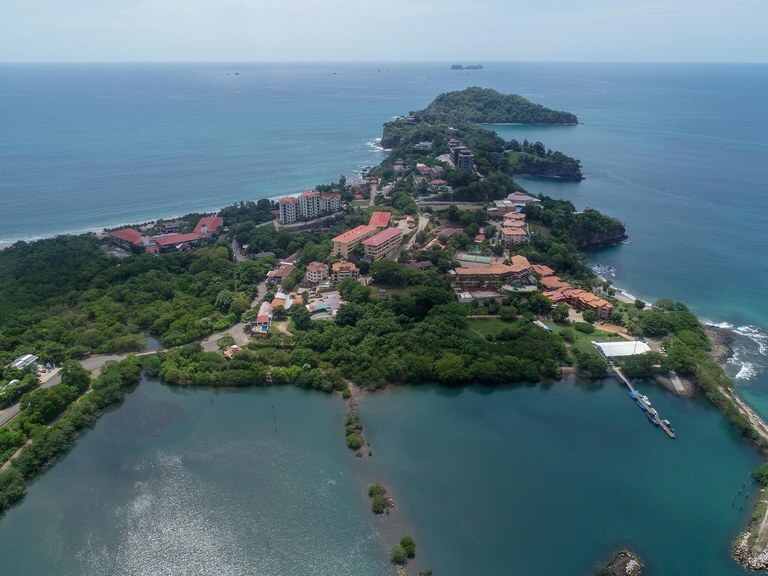 The Mar Vista Resort community is a few minutes from some of Costa Rica's most beautiful beaches, and includes clubhouse, restaurant, common area pool, clay tennis courts, paved roads, and private school, while being master planned to grow sensitively over many years. All common area facilities are a short walk from Villa Mar Vista. 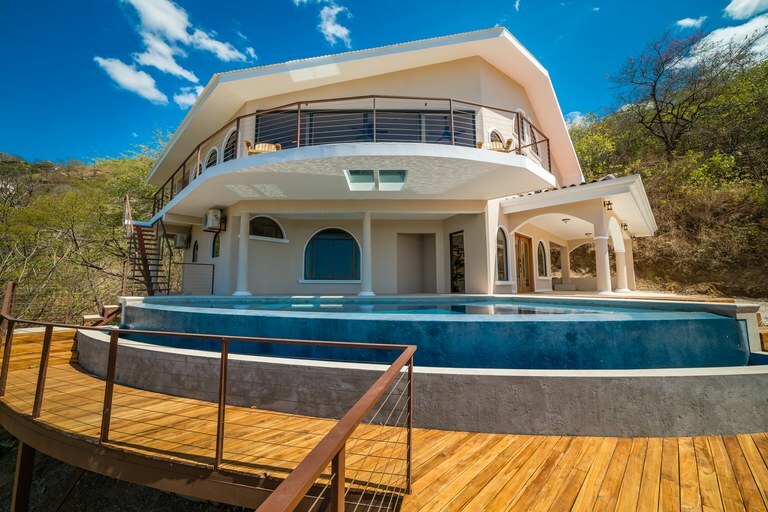 This home construction site is located in La Cruz, Guanacaste, Costa Rica, in La Cruz county. 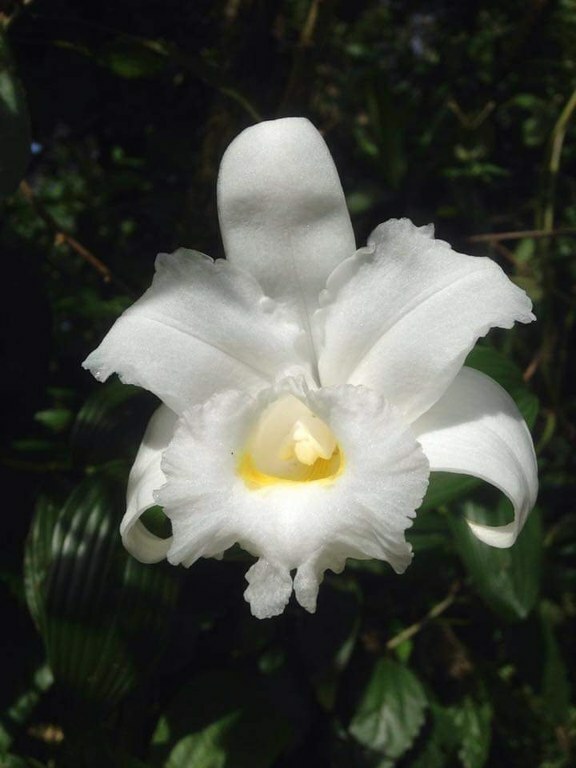 This near the coast property with mountain, beach, greenbelt and ocean views is situated in the cloud forest of Costa Rica. The land area of this home construction site is a total of 87.64 hectare (216.56 acre). 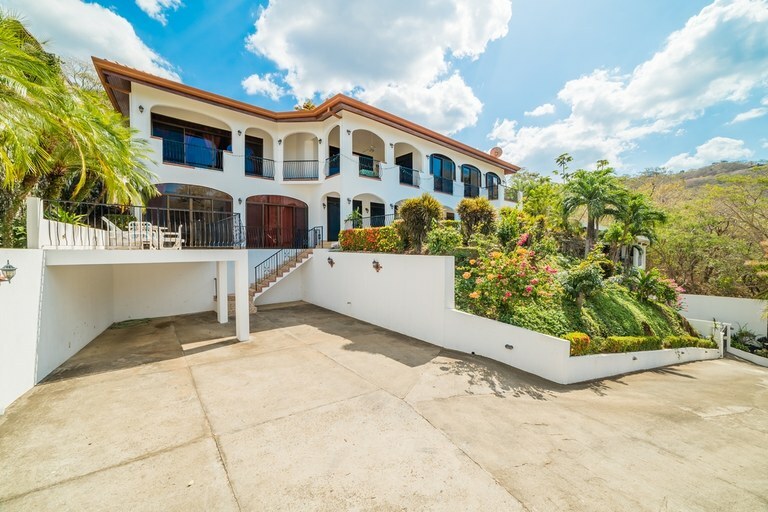 This is a very unique, well constructed 3 bedroom home with an incredible infinity pool located on a coastal ridge that offers stunning 360˚ ocean and Marina views from the home, and the rest of the 3 hectares of land that surrounds it. 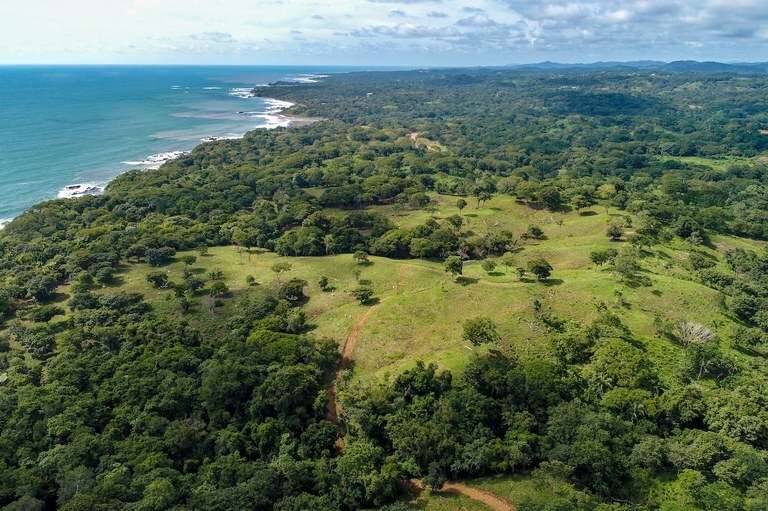 This is a very versatile property that can be developed or used as a luxury estate property in one of most beautiful locations in the Americas. Located in Pacific Heights in Potrero, you’re never far from shopping, restaurants, bars, nightlife and a plethora of local beaches and activities. Minutes to Flamingo, and Las Catalinas. This agricultural land is located in Tronadora, Guanacaste, Costa Rica, in Tilarán county. This lakefront, mountain and countryside property with mountain, greenbelt and lake views is situated in the highland forest of Costa Rica. The land area of this agricultural land is a total of 1.98 hectare (4.89 acre). 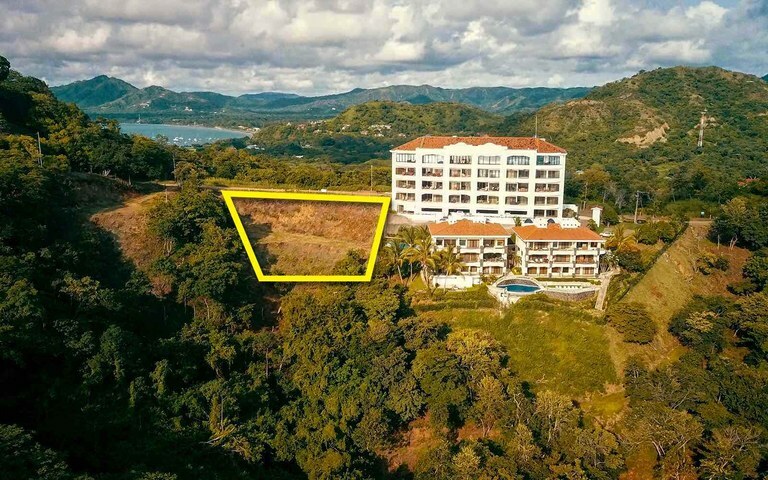 This building lot sits perched on a west facing hillside on the south ridge of Flamingo Beach, offering stunning views of the Conchal, Brasilito, and Flamingo Beach on the Gold Coast of Costa Rica. The larger property this sits on has an existing access road that winds all they down to the beach below. 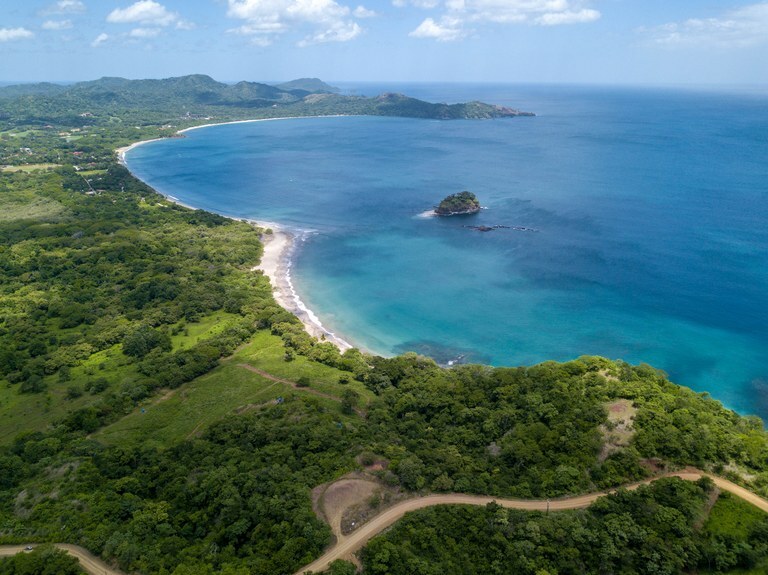 Though no beaches are private in Costa Rica, with the natural barriers that surround the cove, is as close as you can get. 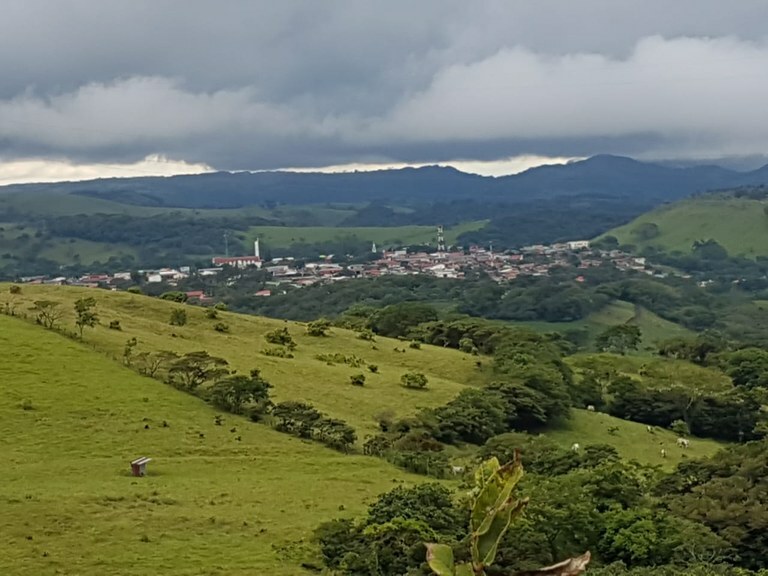 This property is close to shops, banks, restaurants and night life in Potrero, Brasilito, Conchal, Playa Grande, and only about an hour’s drive from the international airport in Liberia. 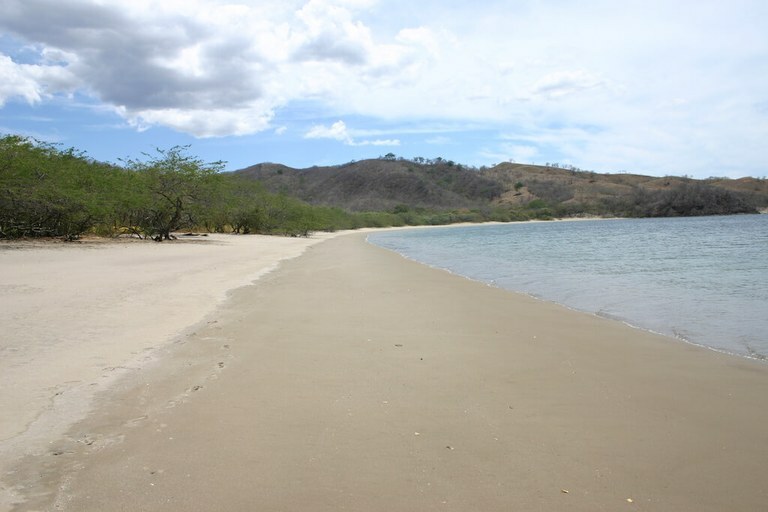 This reserve/protected area is located in Tilarán, Guanacaste, Costa Rica, in Tilarán county. 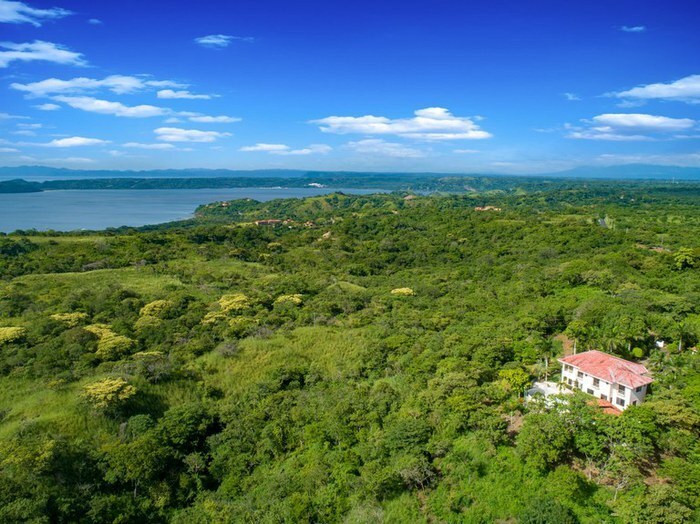 This lakefront, riverfront and mountain property with mountain, wooded and lake views is situated in the highland forest of Costa Rica. The land area of this reserve/protected area is a total of 20,11 hectare (49,69 acre). This agricultural land is located in Arenal, Guanacaste, Costa Rica, in Tilarán county. 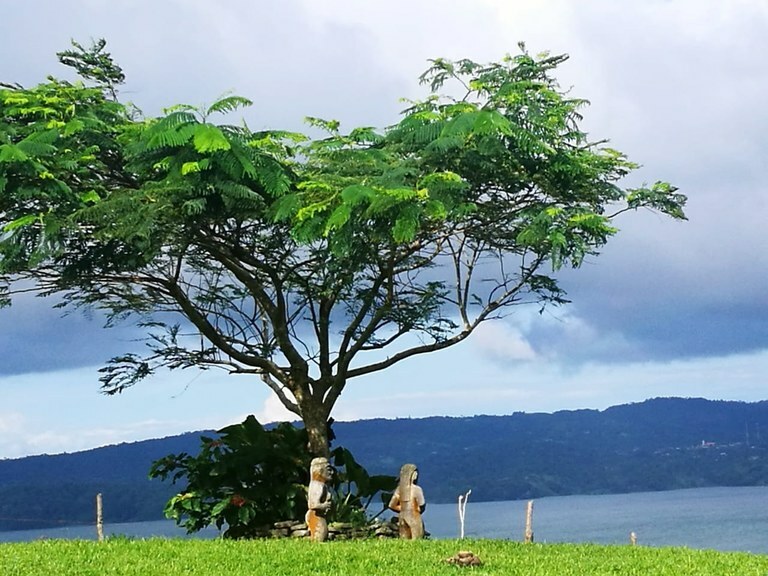 This lakefront, mountain and countryside property with mountain, greenbelt, wooded, garden and lake views is situated in the highland forest of Costa Rica. The land area of this agricultural land is a total of 2.49 hectare (6.15 acre). This agricultural land is located in Tilarán, Guanacaste, Costa Rica, in Tilarán county. 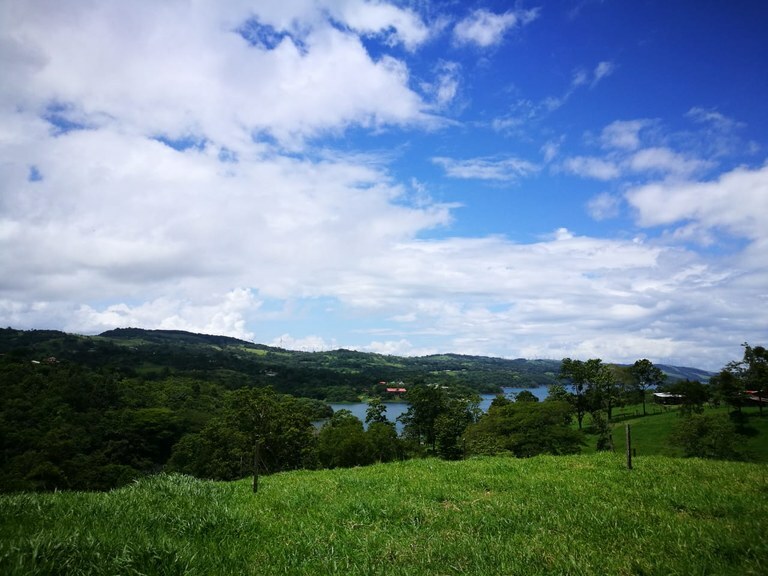 This lakefront, mountain and countryside property with mountain, greenbelt, wooded and lake views is situated in the highland forest of Costa Rica. The land area of this agricultural land is a total of 18,42 hectare (45,52 acre). This gorgeous 3-bedroom, 3-bathroom condo is the perfect location for you to enjoy luxury accommodations and stellar views of the Pacific Ocean. Azul Paraíso 3C is located on a pristine peak in upscale Playa Ocotal and features unblocked ocean views from the balcony. The condominium is a short, five-minute ride to the nearest beaches in Ocotal, but close enough to hear the crashing waves in the distance. 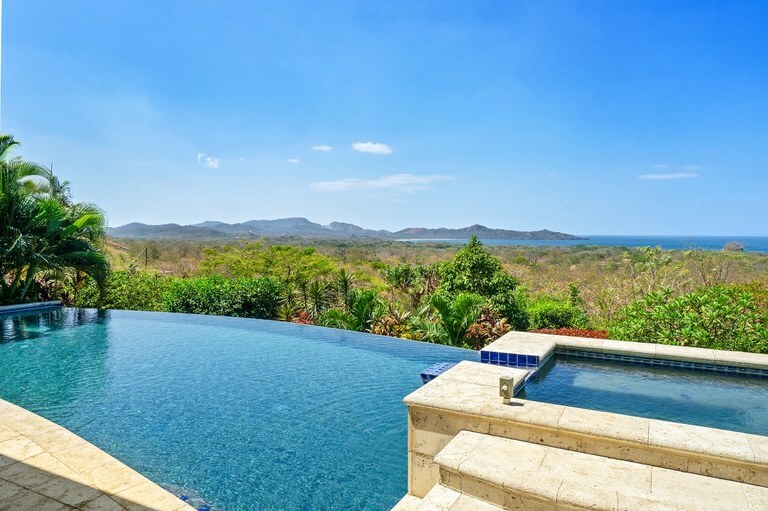 This gorgeous 3-bedroom, 3-bathroom condo is the perfect location for you to enjoy luxury accommodations and stellar Northern views of the Pacific Ocean, Witches Rock, Santa Rosa National park, and Nicaragua. 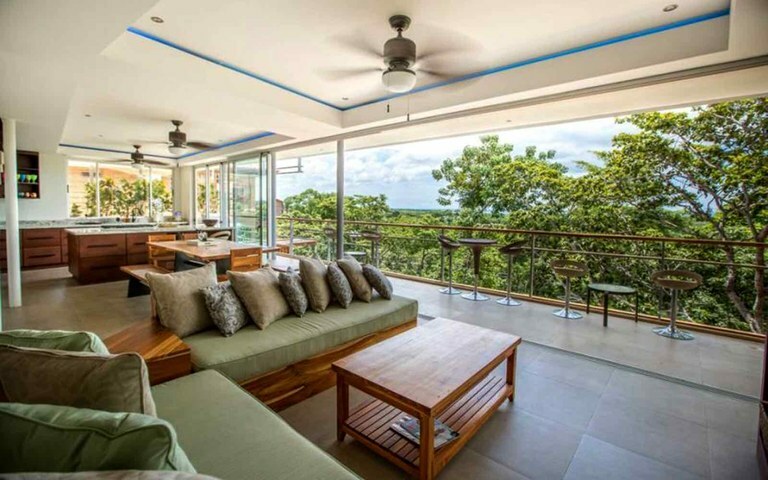 Azul Paraíso 8A is located at the top of a pristine peak in upscale Playa Ocotal and sports an unparalleled view from master bedroom to living room and balcony. The condominium is a short, five-minute ride to the nearest beaches in Ocotal, but close enough to hear the crashing waves in the distance. Azul Paraiso 8A is a third-floor walkup from the parking lot area where each condo has a parking space. The pivot front door opens to a top-of-the-line chef’s kitchen, which features stainless steel GE Profile appliances. 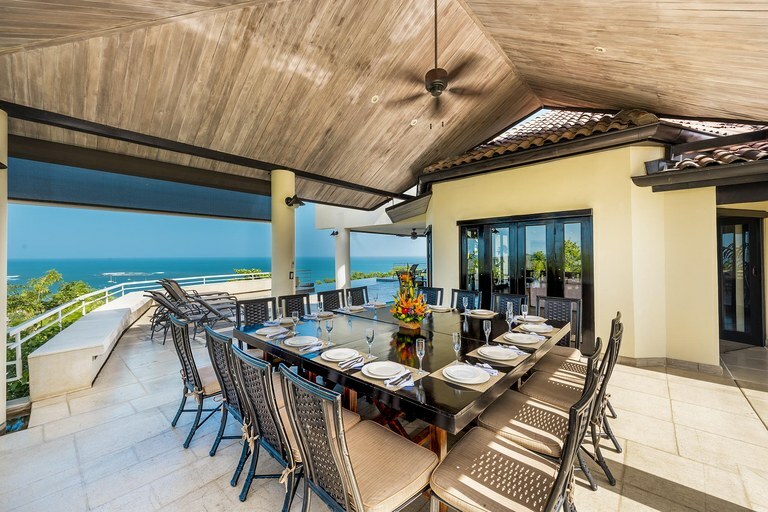 It also has an eat-in breakfast island and opens beautifully into the living area and out to the huge terrace dramatic ocean views. 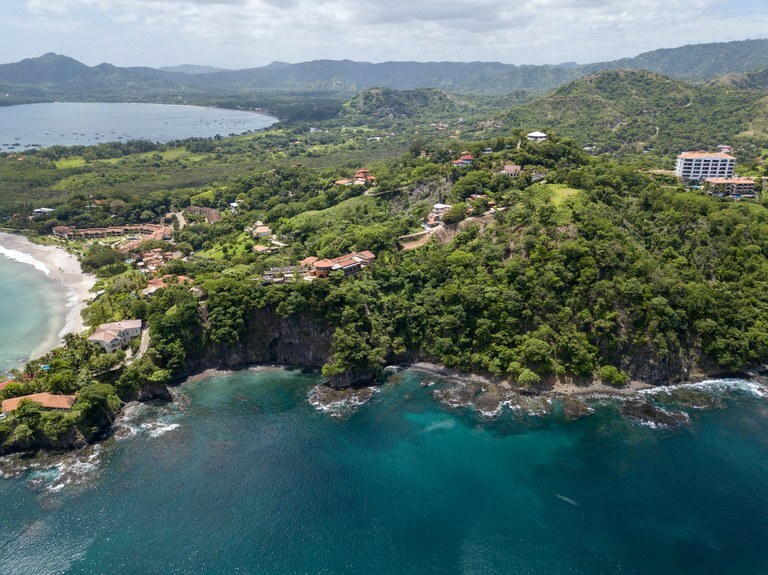 Coined as the “360 lot” this rare find lot offers 360 degree views of the vast Pacific Ocean and mountains. 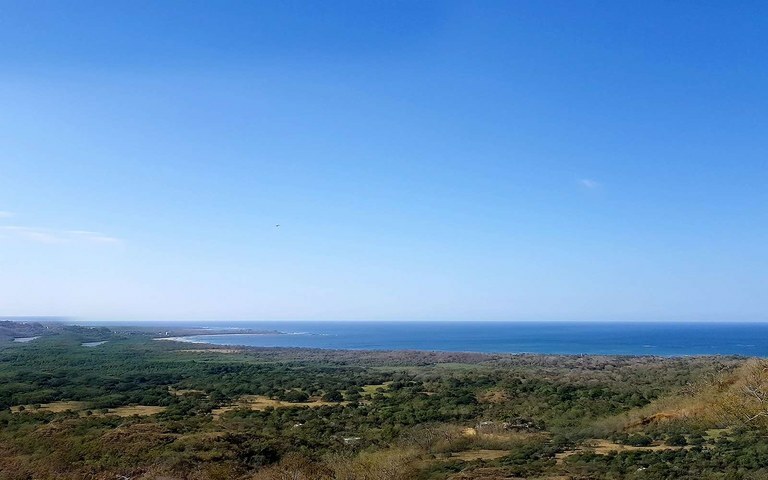 Located on the hill of the prestigious Southridge Flamingo, this lot offers outstanding views of Playa Brasilito and Conchal Bays out one direction, and Playa Flamingo and Potreo Bay out the other direction. Unlike any other lot on the hill, it is 100% buildable. 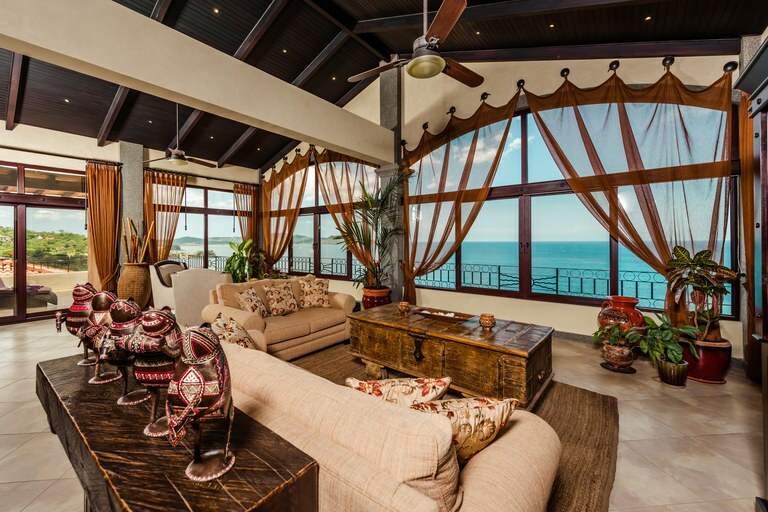 Do you dream of ocean front property with stunning ocean views? Build your dream home on this lot and have ocean waves lull you to sleep and flocks of green parrots and monkeys awake you! Surrounded by jungle, this rare property is located among luxury real estate in the hills of Flamingo on the Southridge. Facing Brasilito and Conchal bays, it overlooks an island and has views of the white sands of Playa Conchal. 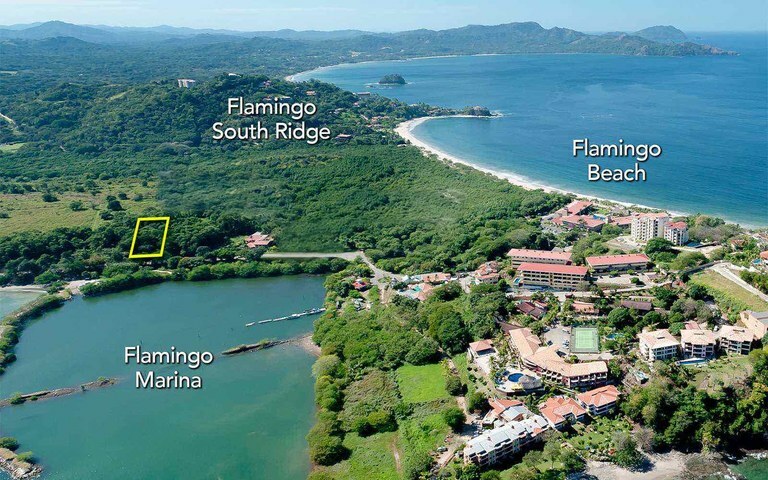 This development parcel is located in Playa Flamingo, Guanacaste, Costa Rica, in Santa Cruz county. 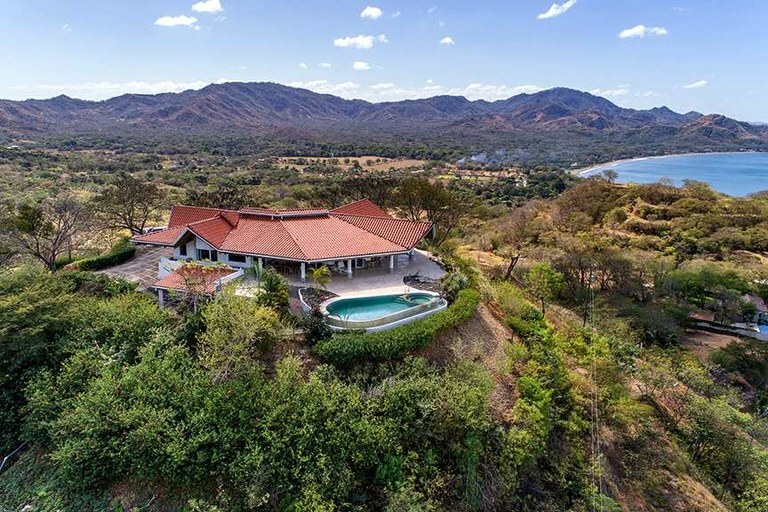 This oceanfront property with bay, beach, mountain, ocean, valley and wooded views is situated in the tropical dry forest of Costa Rica. The land area of this development parcel is a total of 2,565.50 square meter (27,614.70 square feet).